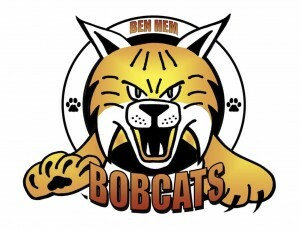 November | 2010 | Bobcats Blog! Brrrr… its cold outside here at Ben-Hem. Help donate coats! Hi, this is Skylar, Jenna and Joseph. 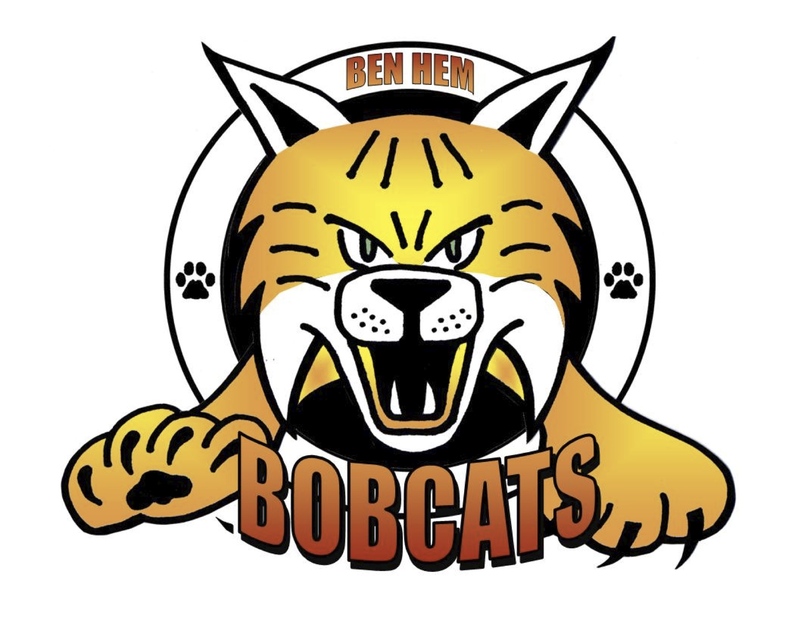 We are fourth graders here at Ben-Hem elementary. We are having a coat drive. We are doing this for kids and adults that need comfort to survive this cold winter. The box is located in the main lobby of the school. Please donate. The coat drive will be over in February! Welcome to Bobcats Blog, a forum for Bobcats to share what is important to them and grow as thinkers and writers! This is a place where we hope to share our ideas so that others may learn from us and so that we may learn from others. We welcome thoughtful, supportive comments and ideas that will support mutual learning and growth. Can’t wait to hear from you!